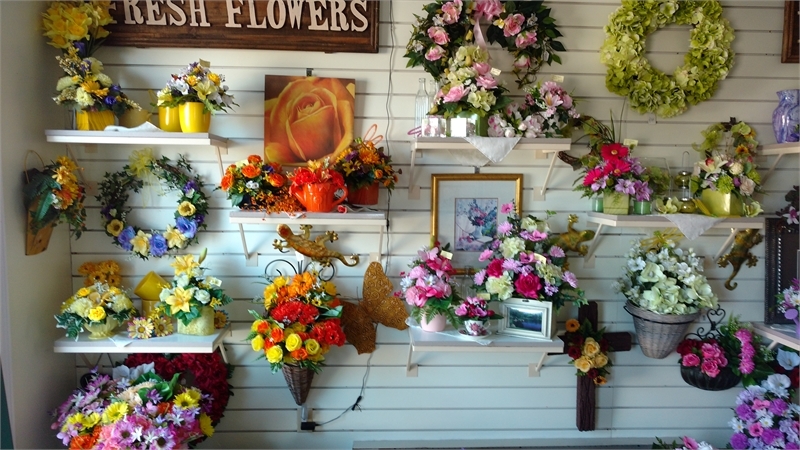 A Liz A Beth's Flower Shop - For any occasion or just because! 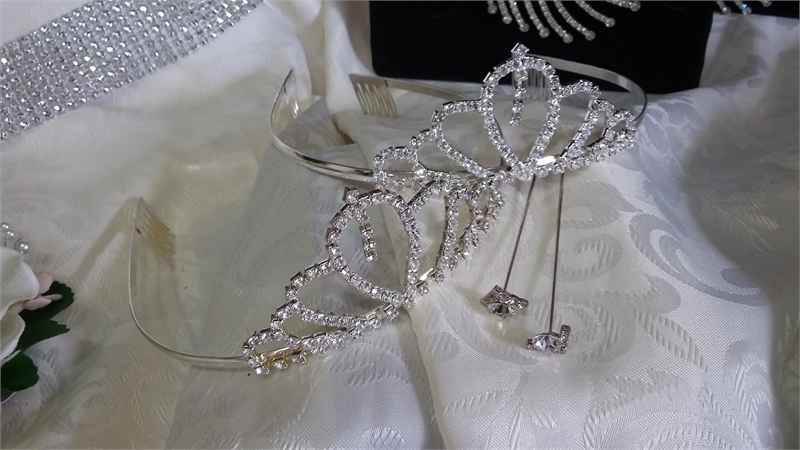 For any occasion or just because! 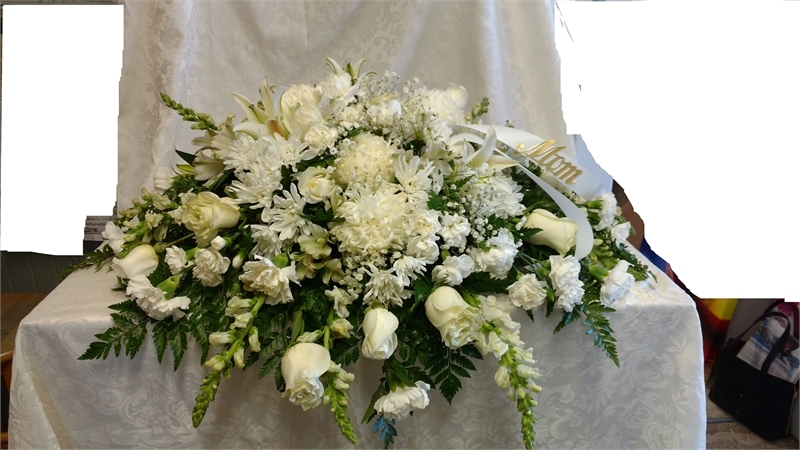 Here at A Liz A Beth's Flower Shop, we look forward to being a part of your special occasions, from sympathy arrangements to anniversary bouquets and everything in between. 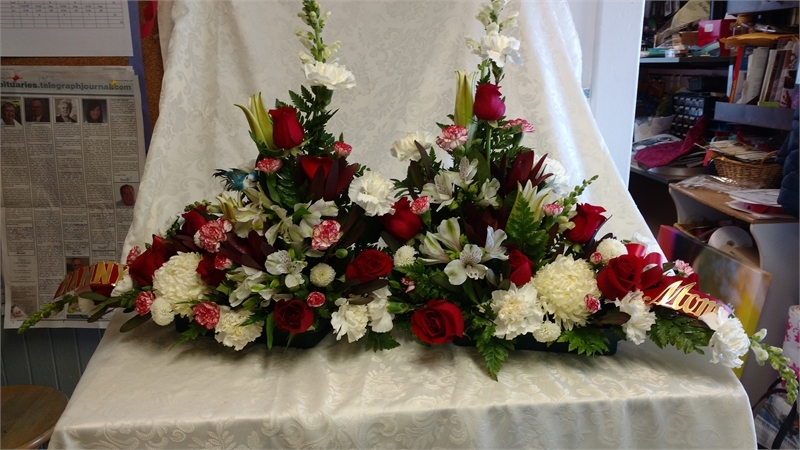 We want to be your first choice of florist in Saint John - our knowledgeable and friendly staff are here for you from celebration to sympathy, and everything in between! 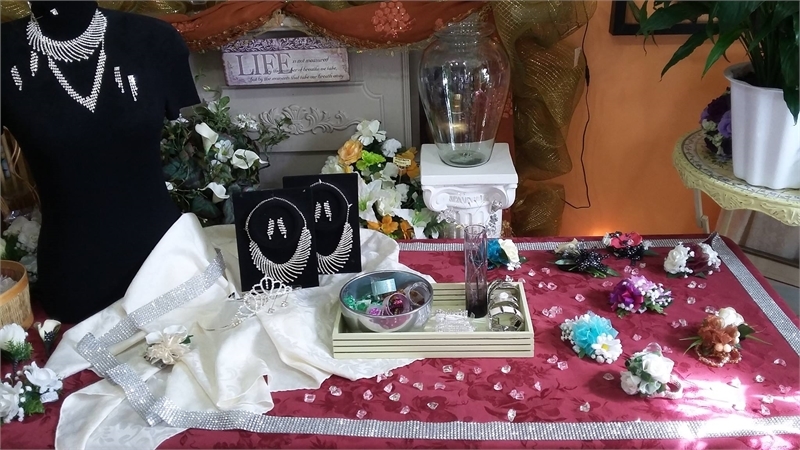 If you'd like to learn more, or place an order, you can reach us anytime by phone, email, or by visiting our location at 17 Westmorland Road. 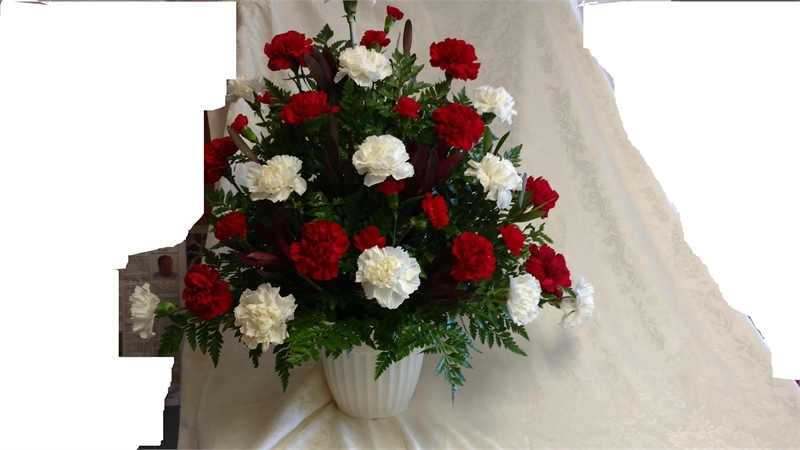 Specializing in fresh as well as silk arrangements. 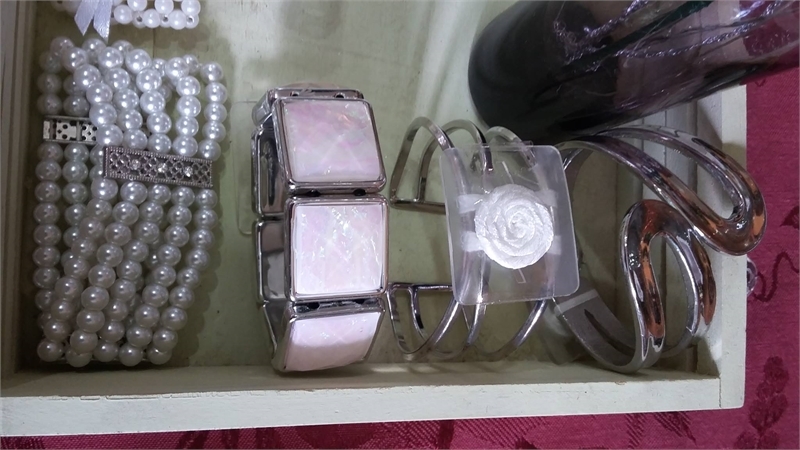 Tailor designed for your decor! 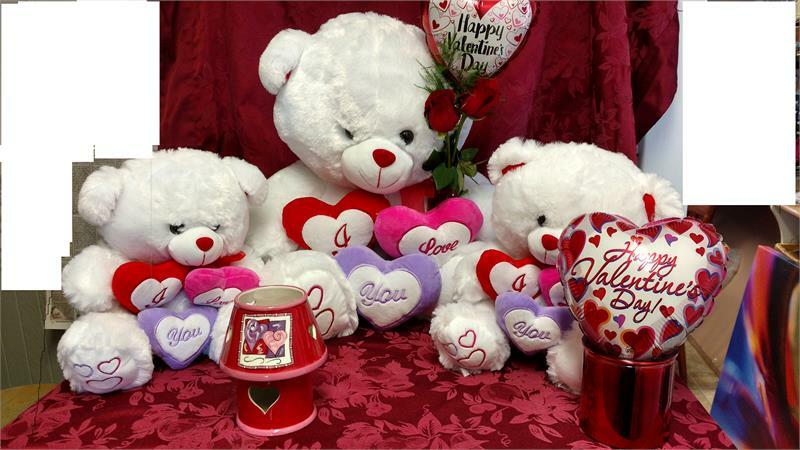 Bring in your ideas and we can create a special arrangement just for you! 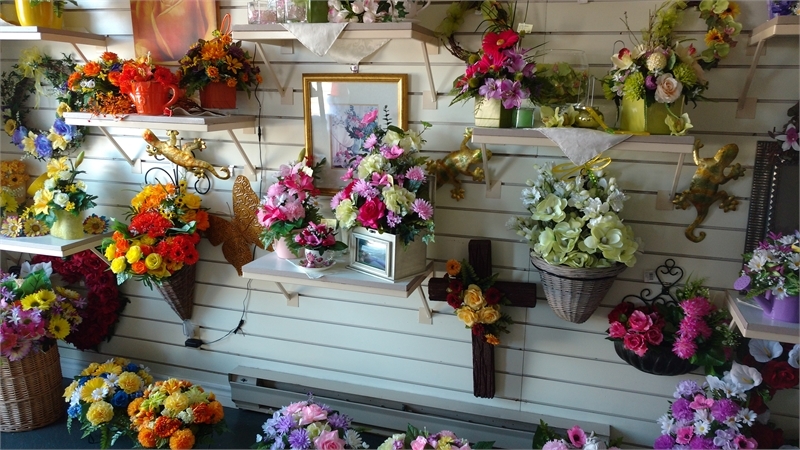 Step into our shop and be in awe of the bright and inviting atmosphere and to view our vast selection of flowers (fresh as well as silk) and giftware. 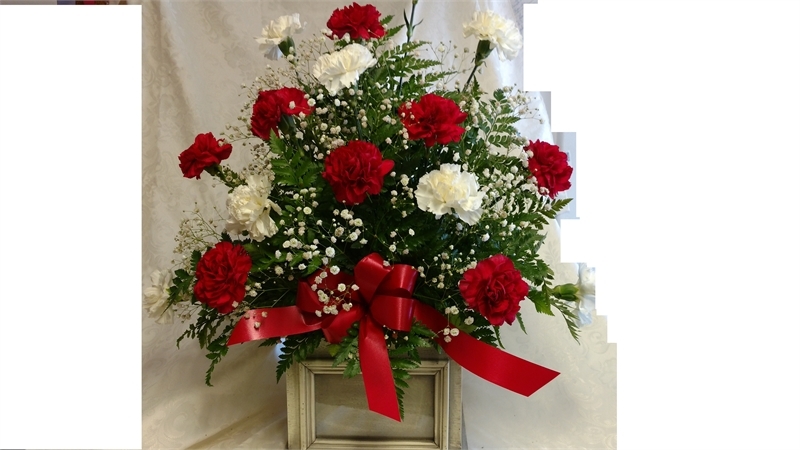 On birthdays and anniversaries, for new babies or to wish someone a get well, flowers make the perfect gift to say all you want and more! 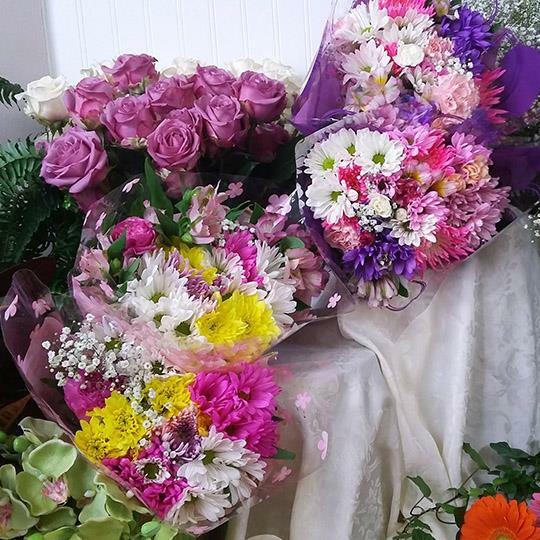 Whether you're seeking to impress, to put a smile on another's face, or to brighten up your own home, our bouquets and arrangements are created suitable to every taste. Wishing you a joyous, and peaceful Good Friday. 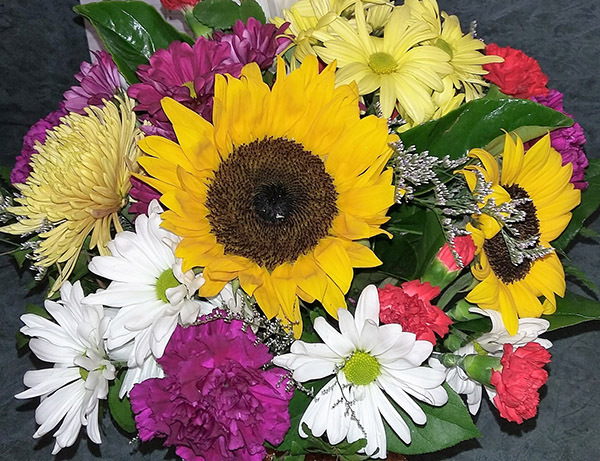 A beautiful bouquet to brighten a rainy monday. Smile, it stop snowing. (For Now). It's always best to place your order by phone or in-store to ensure we know exactly how to meet your floral expectations. 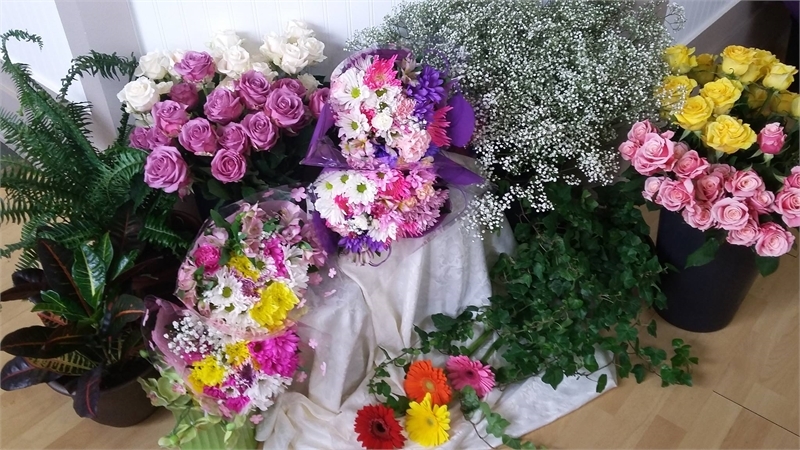 Please be advised that some flowers have seasonal restrictions, however, we will do our best to accommodate you.